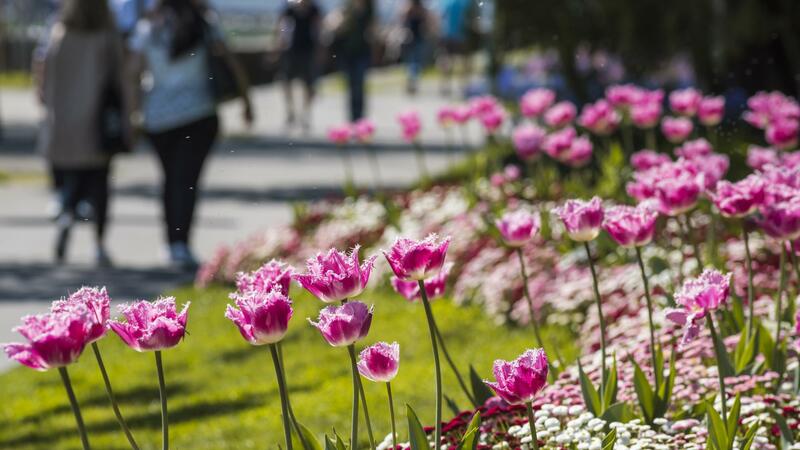 On Easter’s weekend in Lausanne, it is the perfect occasion to celebrate the arrival of spring and put smiles on your children without breaking the bank! 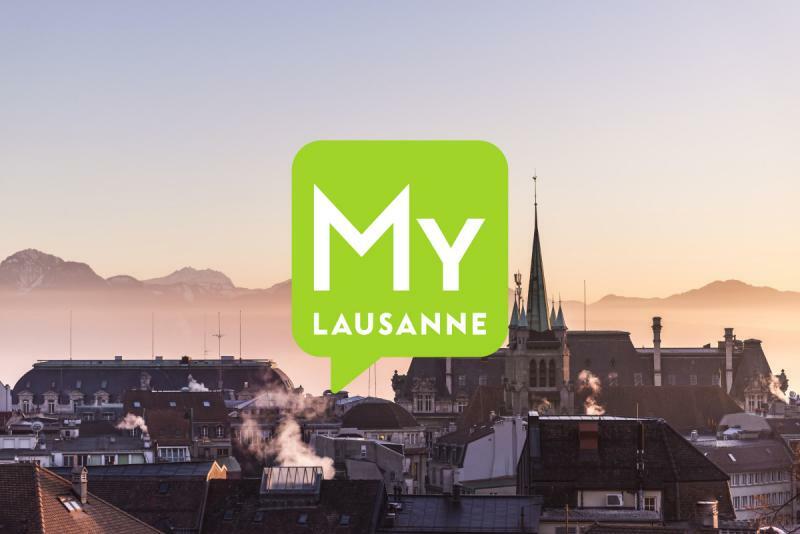 Take part in the famous Easter mosaïc, take a cruise on Lake Geneva or stroll around in Lausanne to discover with your children multiple animations proposed by PâKOMUZé. Easter concert at the Cathedral of Lausanne, by Jean-Christophe Geiser (organist of the Cathedral).